Women’s eNews has a great article about the public perception of Jane Austen’s work after the recent spate of film adaptations. “Sense and Sensibility,” which concludes this Sunday, is capping off a series of new Jane Austen adaptations on PBS, mostly featuring heroines in low-cut bodices falling desperately in love and often distressed about it. 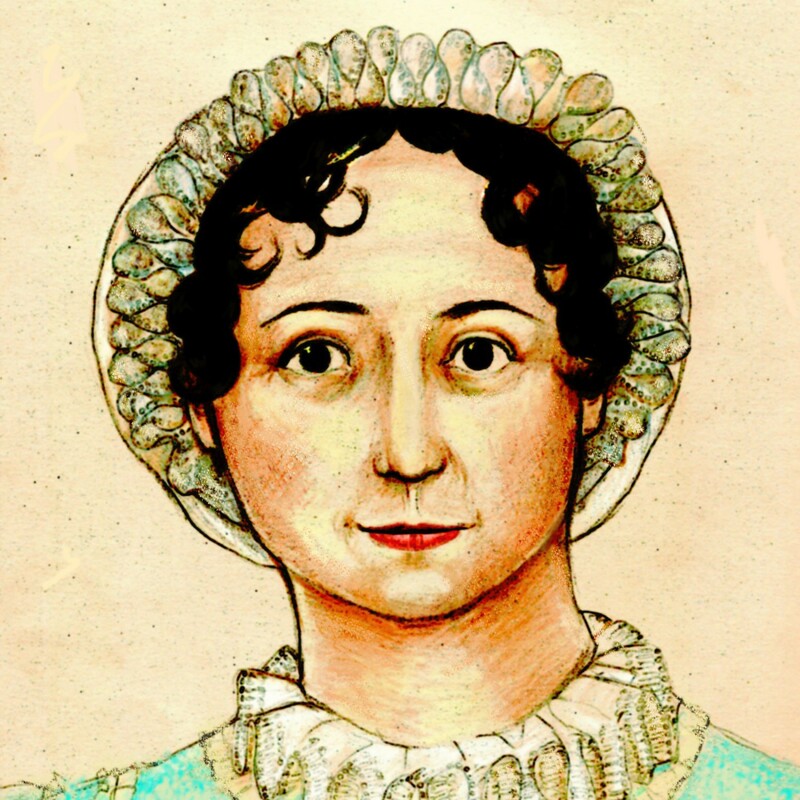 While adding to Austen’s fame, the series also seems to have stoked the image of the Regency England author as a chronicler of passionate romance and sugary patron saint of chick flicks. “Hyacinth and amethyst adorned the landscape of her heart, betrothed to fragrant oakmoss,” began the Austen section in a February parody of famous authors by McSweeney’s, an online humor magazine. While Shane Ryan, the parody’s writer convincingly aped the styles of Cormac McCarthy and James Joyce, his Austen was off base. Instead of Austen’s spare style, his parody seemed to be responding to the costume-drama flavor of Austen film posters. So true–even when the film is pretty good, sometimes the publicity is downright embarrassing–think about the Nibblers VHS cover for P95, for instance. And the trailers are usually pretty laughable. Look at all the recent directors who were determined to Do Away With Bonnets In Jane Austen Adaptations! Never mind that bonnets are correct and proper for an adaptation set in the late 18th or early 19th century. They’re a CLICHÉ! We cannot have them! It’s all about perception, and the perception is often so skewed that the wonderful stories get lost beneath them.